As school districts face budget constraints and needing to do more with less, many are looking towards the benefits of automation to help increase operational efficiency and reduce waste. However, with so many systems of record in place, some are asking whether they can achieve their automation goals with what’s already in place versus implementing a new system. 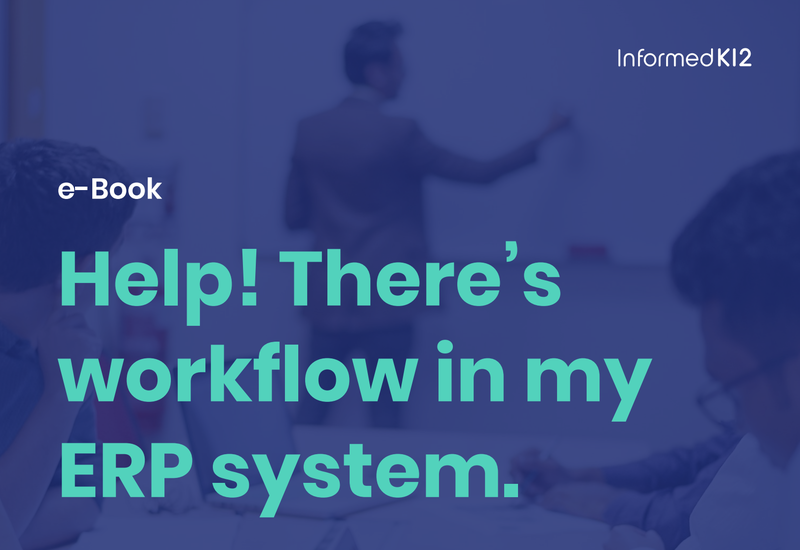 In this e-book, we’ll explore some of the key differences between workflow management solutions and enterprise resource planning (ERP) solutions, and how K-12 school districts can benefit from leveraging the core strengths of each.